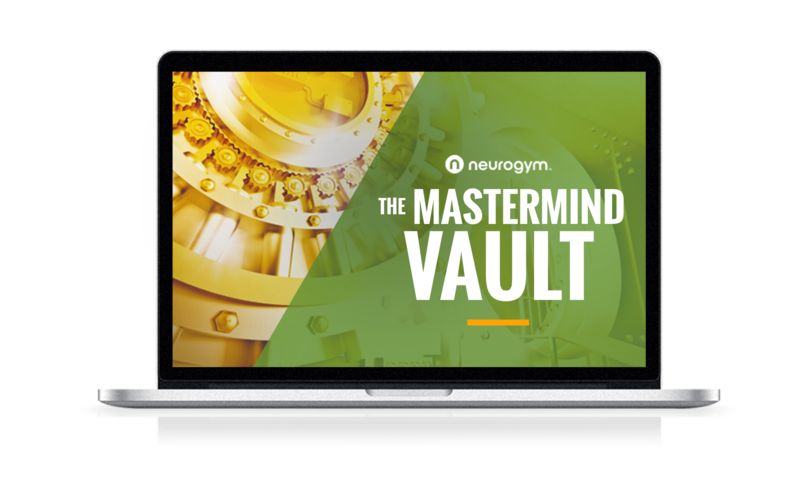 Get access to hundreds of hours of rare (and even some never before seen) trainings and masterclasses inside the NeuroGym Vault for just $1. Plus, you’ll also get a few bonuses just as a ‘thank you’ for taking the vault for a test drive. Imagine having a group of people on the same path as you, who will support you... lift you up... encourage you... and give you guidance. Then imagine this group is always there for you and always ready to listen to whatever challenge you have in your life. Imagine getting a chance to share your wisdom with others who love and appreciate you. That’s exactly what you will get inside the Daily VIP Coaching & Support community. You’ll also receive daily motivation and training to help you apply what you learn and stay on track. 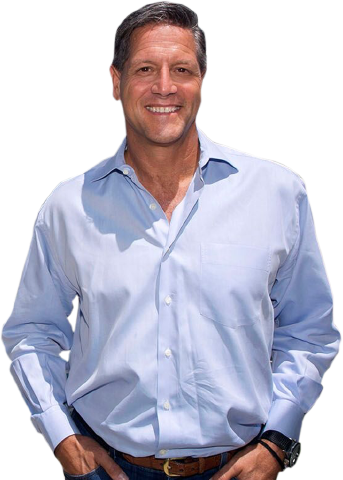 This exclusive community is the most engaging way to find coaching from John Assaraf and Mark Waldman and the rest of the NeuroGym team. We’ll help you get and stay focused on achieving your biggest goals and dreams. You’ll get access to the curated content from the NeuroGym Achiever’s community. You’ll get to enjoy all of the best videos (past and current) and coaching in the membership area in a format that makes it easy to search and access exactly what you need, when you need it. We upload new (some never-before seen) trainings to the vault multiple times per month from our secret stash of audios, videos, trainings, playbooks, and interviews. You’ll also get The Success Manifestors Program: In this video training program, you will discover the secrets to success from 21 world renowned personal development experts. You'll get to learn firsthand from John Assaraf’s closest and most trusted advisors. Some of the topics covered in this program include: Learning how to trust your instincts... discovering your higher purpose to transform your life and business... and rewiring your brain to maximize your potential. To get started, just click that button below and we’ll make sure to give you immediate access to the NeuroGym Vault, plus all of these special bonuses. I’m also going to send you a quick email with login details here in the next 30 minutes. So, make sure you’re on the lookout for that email. Again, to get access today, click the big button below. The thing is, you can cancel anytime. If you do enjoy these exclusive trainings and interviews (which I kind of figured you will) do nothing and you’ll keep your access to The NeuroGym Vault for just $38.60 a month. Now, click the button below to take advantage of this incredible offer. 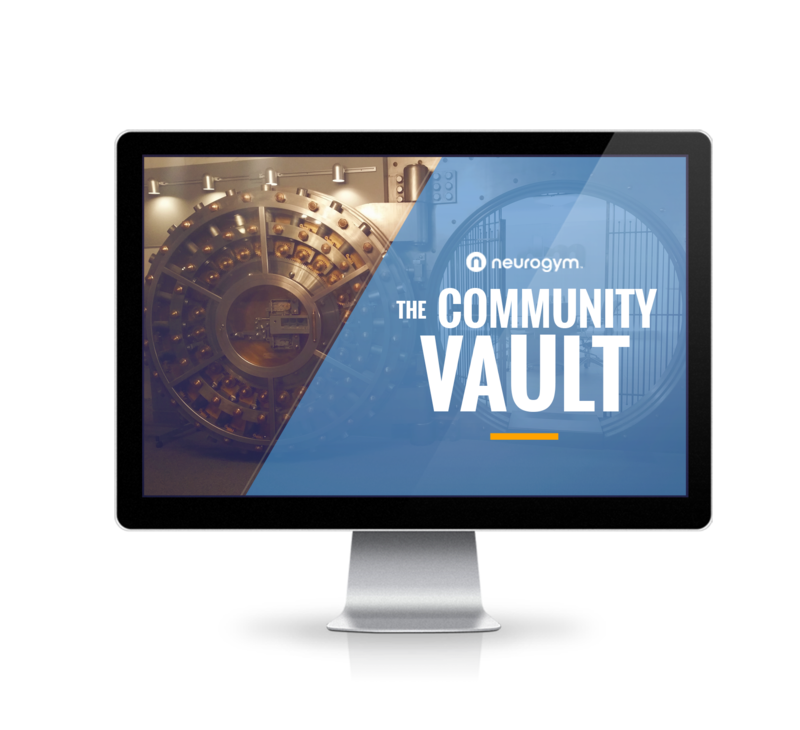 Enter your name and email to continue to gain access to your 2-week trial to The NeuroGym Vault!